Trinity Development & Alumni has teamed up with the Trinity Accommodation Office to offer special discounted rates for alumni wishing to stay on campus. The rate of discount will vary depending on room availability. 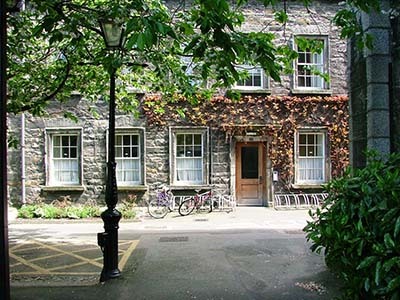 To avail of special alumni rate visit www.tcd.ie/accomodation/visitors and enter TCDALUMNI in the promotional box. Rate includes full Irish breakfast served in the Buttery Restaurant. All rooms are located in the historic area of the main campus.